Small Caliber Cases WANTED - Thanks! Take a look at the cases that I have received so far. 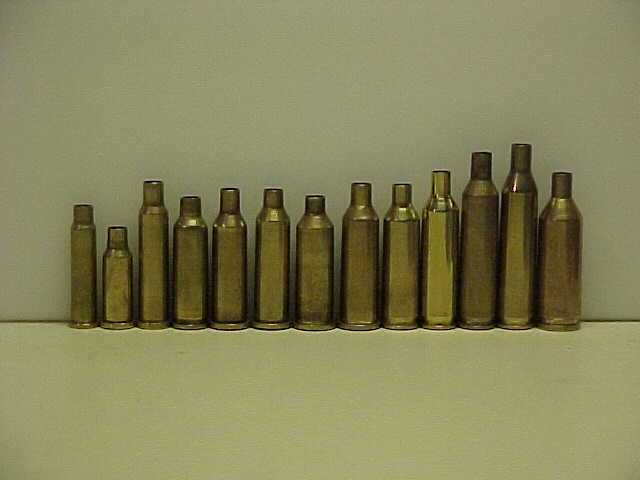 I had placed a request for all of you to send me your .17 Caliber cases and I have received a mess of them. I have also received some .20 caliber cases and some .19 caliber cases. I thank you all very much for the cases and if anybody out there has something different than these, send it to me and I will be sure to update the photo.